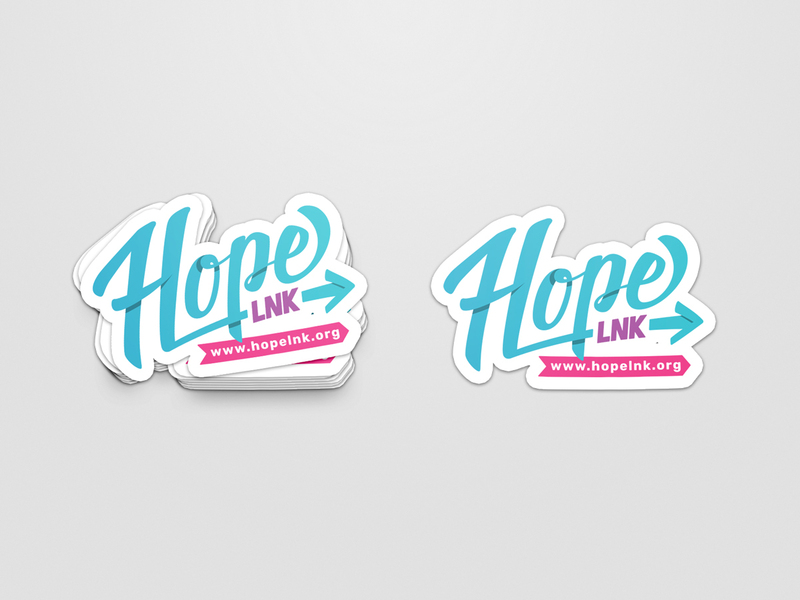 HopeLNK is a movement to elevate the conversation about mental health and suicide prevention in Lincoln. 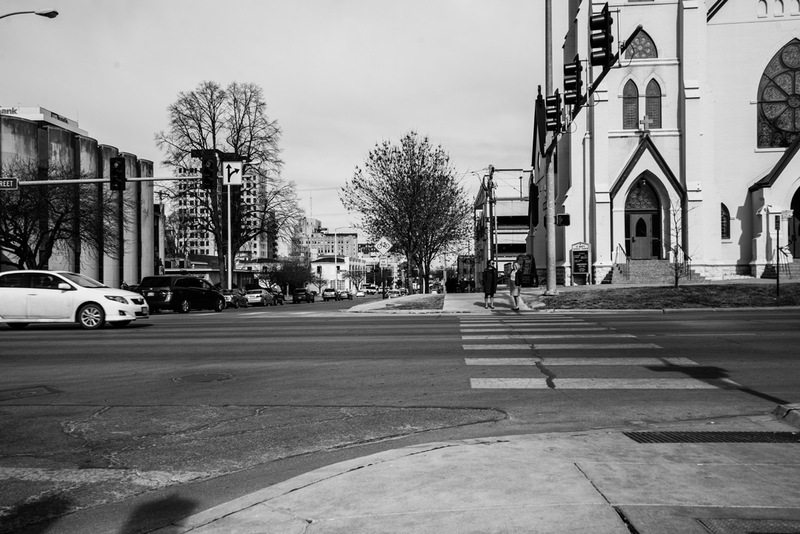 Their goal is to move toward this issue by recognizing its difficult realities and face them head-on with help and hope. When we met with members of the Lancaster County Suicide Prevention Coalition, they had an idea, a little funding and a lot of passion. Starting from scratch presented a bit of a challenge, but is also gave us plenty of room to be creative and find a way to approach the topic of mental health and suicide prevention in a way that hadn’t been done before. 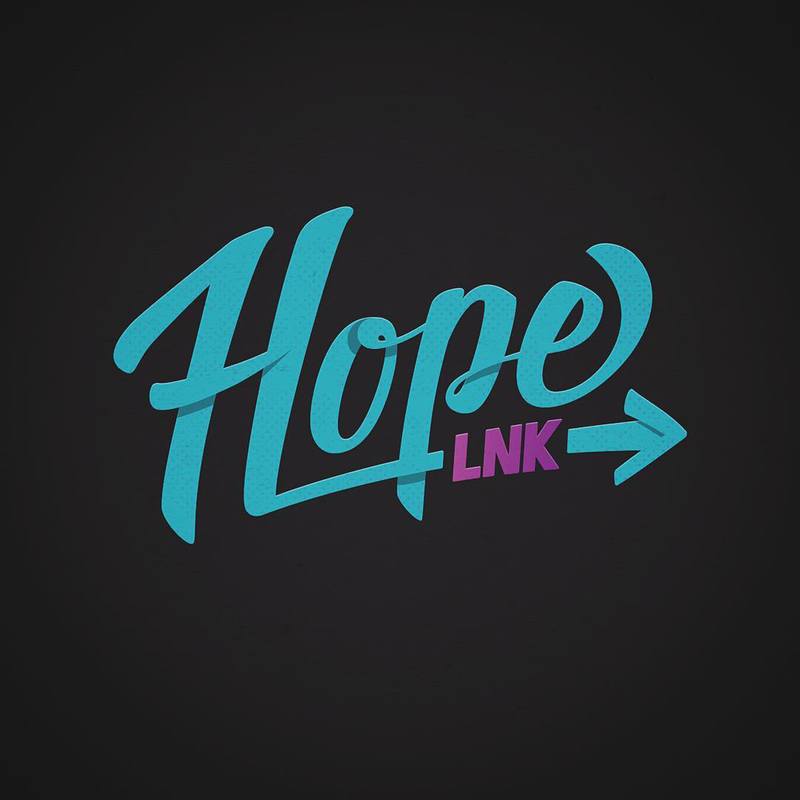 We named the movement Hope LNK because we felt like the word ‘hope’ really spoke to both the need and the goal of the coalition. 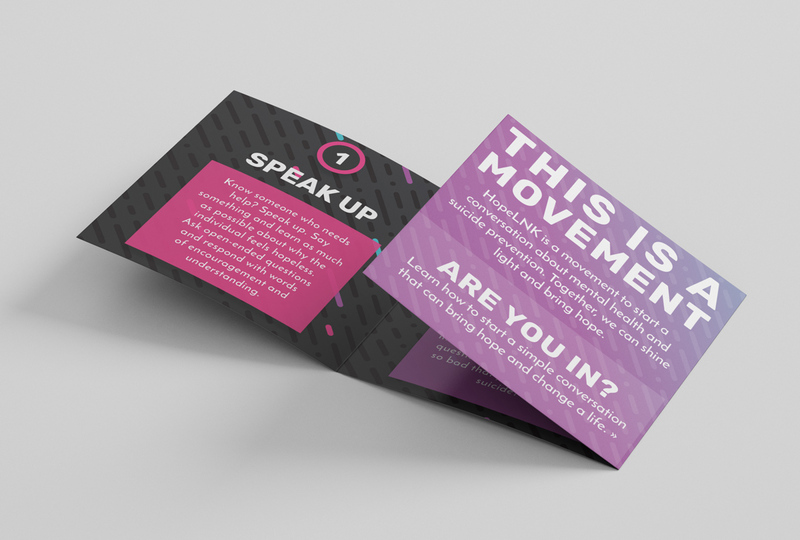 We set to work creating PSA videos, a website, printed handouts and outreach boxes to spread the word. 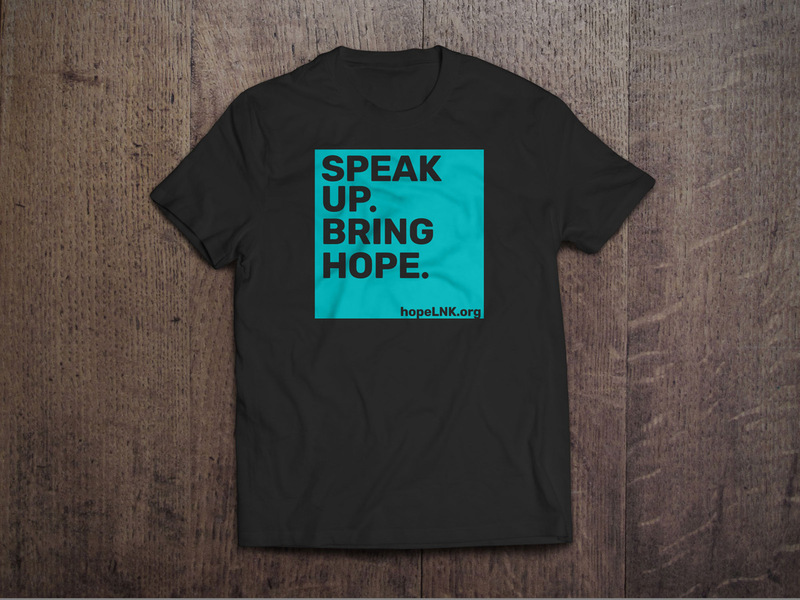 The topic of mental health and suicide prevention is heavy, and rightly so, but we instead of whispering about it or used muted tones or beige or blue we knew we needed a different approach. 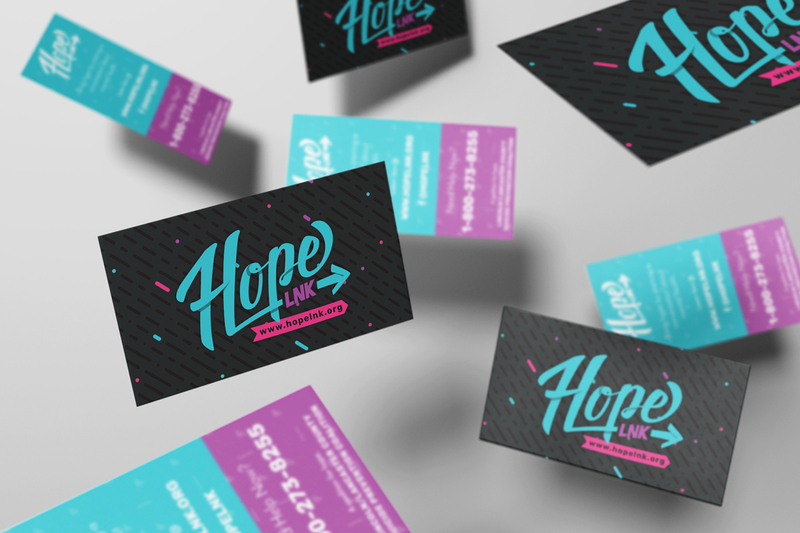 As we created the design elements we used bring colors and straightforward language to make the movement approachable and youth-focused. StoryHook truly felt like part of our team, and not like an outside hired entity! 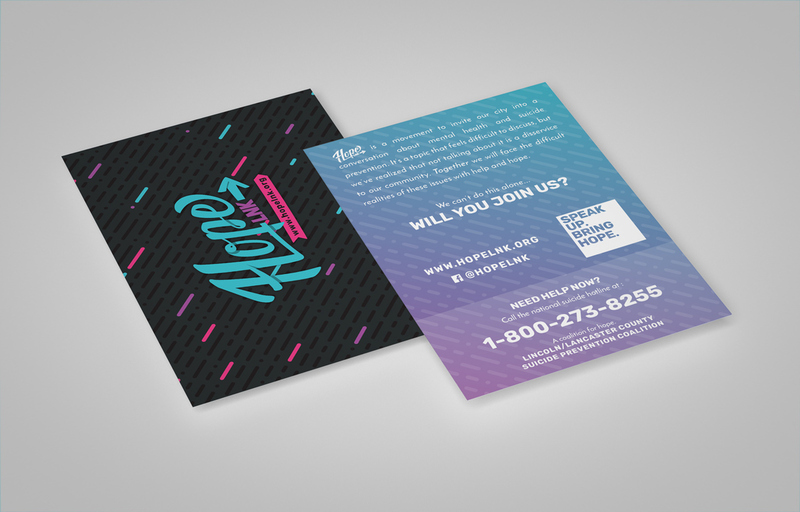 It really felt like we were able to have a conversation about our cause and from that they captured our needs and developed an entire campaign that shared our message in various modes, called the community to action and brought forth a cohesive brand. They took our passion for a cause near and dear to hearts and made it their passion. 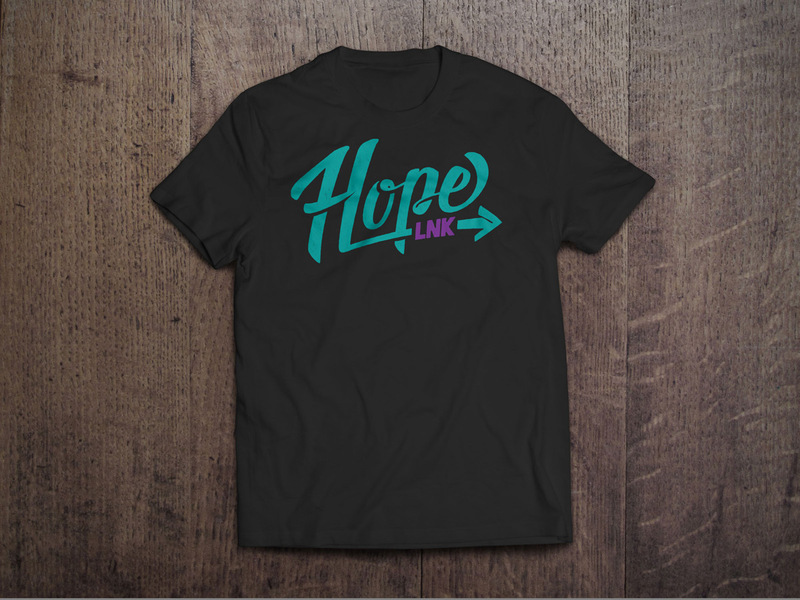 Hope LNK was started by a group with passion, it was our job to bring the movement to life. We work with brands who aren’t afraid to be themselves. Is that you?